Chelsea Heights Apartments is located in the beautiful city of Tacoma, Washington. We have both the convenience of city living and also the charm of a neighborly community. Choose between our spacious two bedroom apartments that range from 781 to 1,386 square feet. Our pet-friendly community welcomes your four-legged friends to Chelsea Height Apartments. We want you to feel at home and so we provide you with convenient amenities. Our Apartments in Tacoma, Washington include garage parking, controlled access and secured access underground parking to enable you to breathe easy. You will never lose a package with our complimentary package receiving service. Due to our central location in Tacoma Washington, we are surrounded by beautiful scenery. The Chelsea Heights Apartments are just minutes away from shopping and entertainment. With so many attractions near our homes, you can have your choice of walking your pet at Wright Park, or taking a short drive to enjoy Point Defiance Park, beach access, beautiful trails, and the Point Defiance Zoo and Aquarium. You can experience all of what Tacoma has to offer by living here at the Chelsea Heights Apartments. We know that choosing your next apartment can be very difficult. We would like to make the search more simple. If you have any questions feel free to call us during our office hours or take a look at our website. On our Layouts page, you will see our different floor plans and their availability. 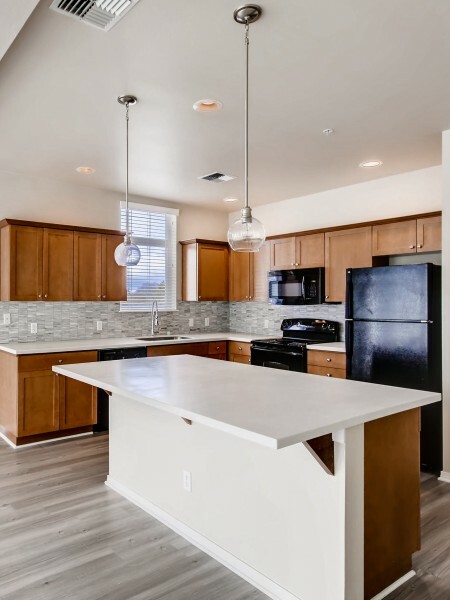 You can also see pictures of our beautiful Tacoma apartments on our Gallery page. Any questions about our pet policy or which amenities will be included in your apartment can be answered on our amenities page. 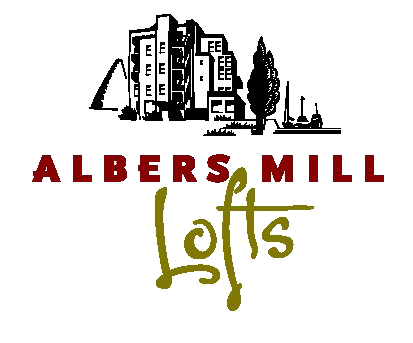 We always advise our future residents to call and schedule a tour to see our wonderful apartments in Tacoma, WA. We look forward to hearing from you.